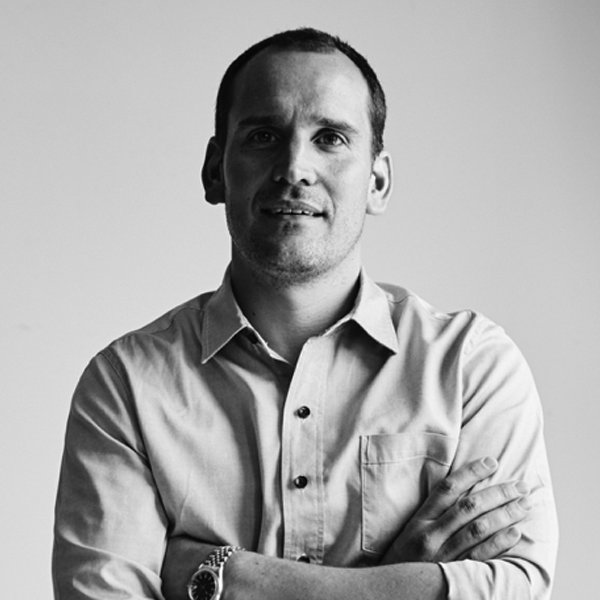 Simon Bagnasco is the ECD of Saatch & Saatchi Melbourne. He’s worked at a number of high profile Aussie shops including GPY&R, Clemenger BBDO and DDB. His work has been highly regarded locally and globally. Most notably at Cannes, One Show, D&AD and the NY Festivals. Simon is known as an industry leader and mentor. He has sat on the judging panel for multiple international award shows, was Digital Chairman at AWARD and has lectured at Monash and RMIT University. He is also a proud member of the Australian Royal Flying Doctors marketing committee.